The OM-CP-PRHTEMP101 has been Discontinued/Superseded. 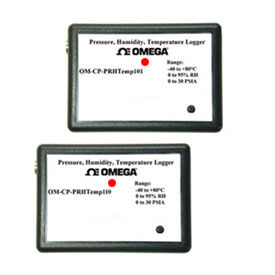 Please review the OM-CP-PRHTEMP101A as a replacement or contact our Data Acquisition Department. 注: Operator’s manual and USB interface cable included with the OM-CP-IFC200 Windows software (software is required to operate the datalogger and is sold separately).